Update at 6 a.m. Monday, March 16---CPD confirms that all three girls have been located and returned safely to their families. Thanks to everyone who helped spread the word! Three girls missing. Said to be in each other's company. 1. 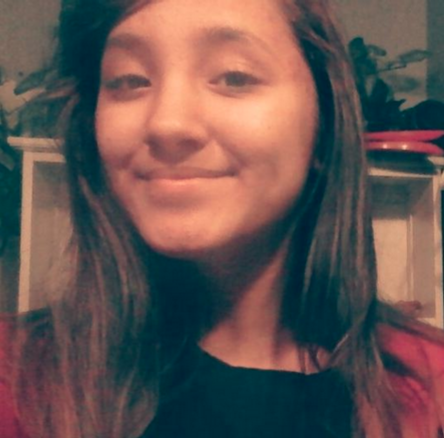 Jacelle Laboy, age 12 (date of birth: 06/21/2002), 5'0 and 100 pounds, brown eyes, brown hair, olive complexion last seen near Archer and Central on Friday, March 13. Wearing a black hoody, a white shirt with maroon sleeves and the word "BOSS" across the front in black letter, black leggings and gray Vans gym shoes with white laces. 2. 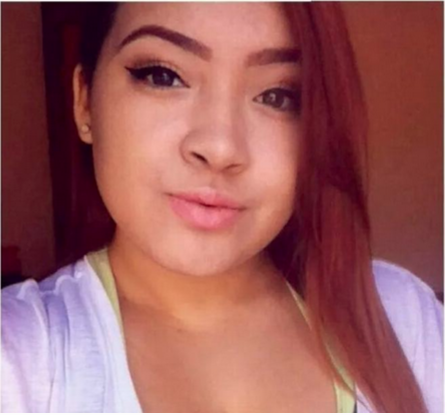 Jesenia Laboy, age 15 (date of birth: 04/18/1999), 5'3 and 175 pounds, brown eyes, auburn hair (right side of her head is closely shaved with designs engraved in the hair), olive complexion last seen near Archer and Central on Friday, March 13. Wearing a dark gray hoody, black leggings and moccasin-type shoes. 3. 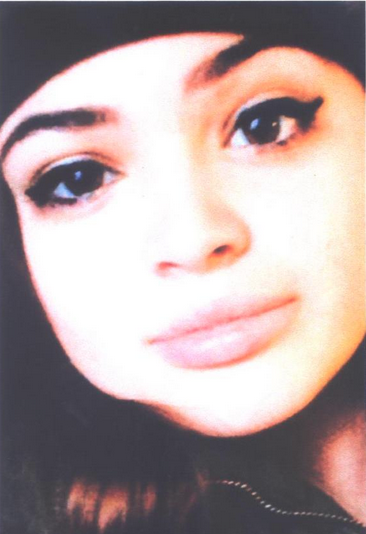 Aviana Gomez, age 15 (date of birth: 08/11/1999), 5'6 and 115 pounds, brown eyes, brown hair, olive complexion last seen near 64th and Long on Friday, March 13. Wearing a black North Face jacket, blue jeans and brown shoes with faux white fur. Those with useful information to share are advised to call CPD Area Central detectives at (312) 747-8380.